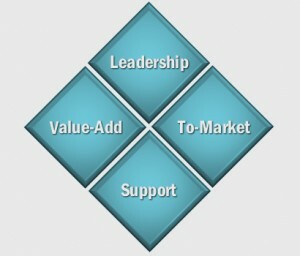 In a previous blog I wrote about the four Function Diamonds of the Business Diamond Framework™: Leadership, Support, Value-Add, and To-Market. The layout of the Framework is intentional. This layout allows Framework practitioners to not only understand the business from the perspective of each of the four functions, but also from the perspective of the organizational structure and the value chain. 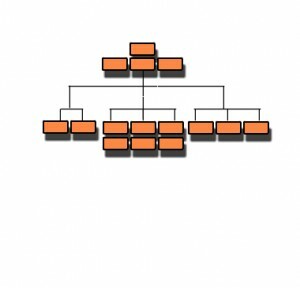 This this blog, we’ll look at the organizational chart. The vertical axis is the organizational axis. 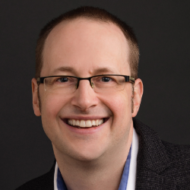 By mapping the organizational structure, decision-making, and communication flow from the Leadership down through the other sections of the organization, Framework practitioners can better understand the structure of the business and how the parts work together. Here’s an example of that in action. First, the practitioners create the organizational structure of the business under review. Here’s why this is important: The Framework is used to help people understand their business, create innovative strategies, and execute those strategies. 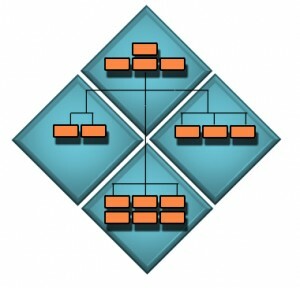 Mapping the organization the way the organization is helps the practitioner to understand the organization. Then, moving the organizational roles from one Function Diamond to another is an easy way to innovate. (More on that in an upcoming post). And, understanding how the organization works helps the Framework practitioner to execute strategies more effectively by showing how strategies can be embedded in each business function to contribute to change in the whole business.